We are proud to work with some of the most trusted and respected companies in the UK. Our expanding client list testifies to our reputation for delivering the best service available.This is what a few of them had to say. "Tyler Mason have been helping us find quality sales people and sales managers for the last eight years and I have always found them to be efficient, effective and professional. They have shown a real interest in our business and therefore their knowledge has equipped them to recruit successfully for us on a national basis." 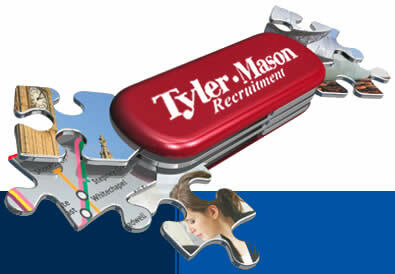 "Tyler Mason has taken the time to understand our business and recruitment needs. As a result they have played an instrumental part in the development of our business." "Tyler Mason has been supplying Thomson Local with sales people and sales managers for the past eight years. Over the years Thomson Local has found that their in depth understanding of our business and a general knowledge of the local search market place has put them in a good position to recruit the necessary people for our business. Thomson Local would have no hesitation in recommending them."